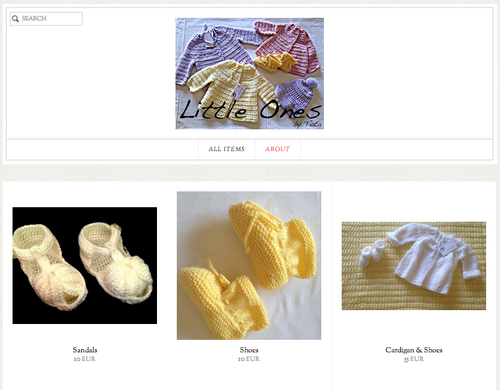 I am so thrilled to let you know that my grandmother has launched her own online shop selling handmate crochet creations! Check it out and spread the word! !